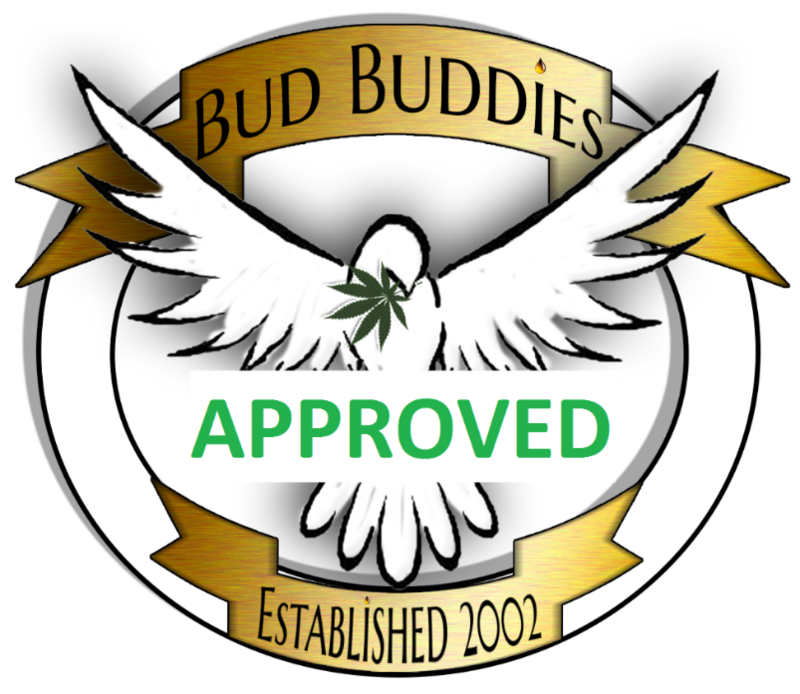 If you see our Bud Buddies Approved logo, you will know that the group abides by these principles. Bud Buddies principles are very simple. Serious illness does not discriminate, and nor do we, whatever your creed, race, religion or belief we will assist if we can. All the cannabis extractions produced by Bud Buddies are laboratory tested and although this is costly it ensures that our preparations are of consistent quality, enabling us to produce standardized cannabis preparations. Select groups of likeminded individuals who are devoted to producing and assisting people with their medicinal cannabis requirements have come together to found UK Cannabis Compassion Club click here for our compassion club facebook group.